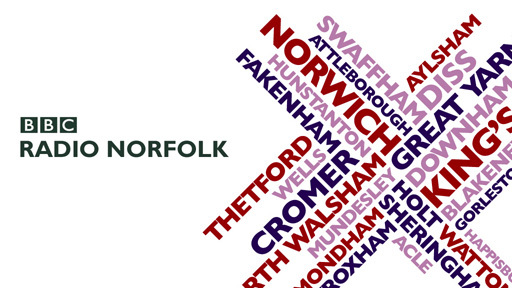 Audio: Monitor investigation of NSFT is lead interview on BBC Radio Norfolk Breakfast. Norman Lamb is unavailable. 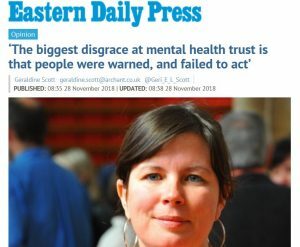 Norfolk & Suffolk NHS Foundation Trust (NSFT) nurse and mental health campaigner, Emma Corlett of Unison, is interviewed by Nicky Price of the BBC. 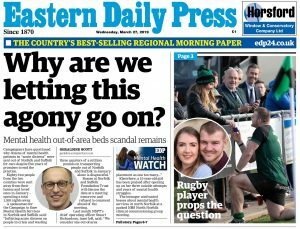 The investigation launched by the NHS regulator, Monitor, was the lead story on BBC Radio Norfolk Breakfast. Norman Lamb claimed to be unavailable for interview and could only issue a mealy-mouthed statement which failed to address the underfunding of mental health services but praised the Autumn Statement which contained precious little for mental health. NSFT urgently needs the additional £30 million it should receive annually if it had been funded fairly and safely. NSFT has seen its funding drop by 18 per cent relative to physical health trusts since 2010. 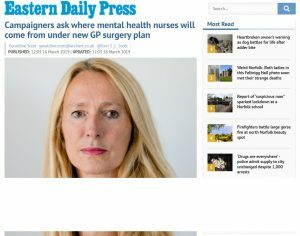 Norman Lamb, local MP and Minister of State at the Department of Health directly responsible for mental health, has slashed funding for mental health whilst launching cashless concordats and taskforces, bleating ‘parity of esteem’ and ‘totallly unacceptable’ and claiming to be a champion of mental health. Duplicitous Norman Lamb says one thing but does another. 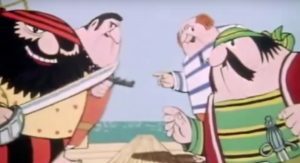 Now the chickens have come home to roost at NSFT. There is no greater stigmatisation of mental illness than claiming to be the champion of mental health for electoral benefit whilst slashing funding for mental health services. Norman Lamb is a wolf in sheep’s clothing.